The lawyers of Gary A. Zucker & Associates are leading litigators base din Brooklyn. They have years of experience dealing with personal injury lawsuits and legal matters, and they can provide the strong legal counsel you need for your case. We've been going over the legal process lately on this blog and what each phase entails. With that in mind, let's see what happens in jury trials. Jury selection helps gather together a group of one's peers who will ultimately be able to decide the outcome of a case. From the pool of potential jurors, attorneys try find people who they feel can be objective and might be sympathetic to their case. Each attorney can dismiss a juror for any reason whatsoever ("peremptory challenges") or because they feel that a potential juror cannot be objective or unbiased in the case ("challenges for cause"). Obviously this step is not necessary when your trial is presided over by a judge alone without a jury. At the beginning of a trial, the attorneys will first make their opening statements to the judge and jury. The plaintiff's side will often begin. Opening statements will allow attorneys to lay out the basics of the case and outline what they intend to prove with regard to the case through evidence and witness testimony. The defendant's attorney will typically lay out reasons why their client should not be held responsible for the incident that is the focus of the trial. This portion of the trial is known as the case-in-chief, and it is the most well-known aspect of legal trials thanks to its depictions in popular culture. Direct Examination – The attorney for the plaintiff asks the witness an initial series of questions. Cross-Examination – The attorney for the defendant asks the witness a set of questions intended to cast doubts or poke holes in the initial round of responses. Re-direct Examination – The attorney for the plaintiff can ask the witness addition questions to help address ambiguities or doubts that arise as a result of cross-examination. This process of direct examination, cross-examination, and re-direct examination continues until the plaintiff's side rests. The defendant's side can then call its own set of witnesses, with the process continuing in a similar manner until the defendant's side rests. With both sides finished presenting their cases, the attorneys can now make closing statements, with the plaintiff typically going first. These closing statements will outline the overall argument being made, with the attorneys making their final points and emphasizing what evidence and elements of testimony they think the jury should consider. At the end of closing statements, the judge will often issue instructions to the jury. These instructions will often include a set of legal standards to help determine if a defendant should be help accountable, as well as other information to consider when it comes to a given case. 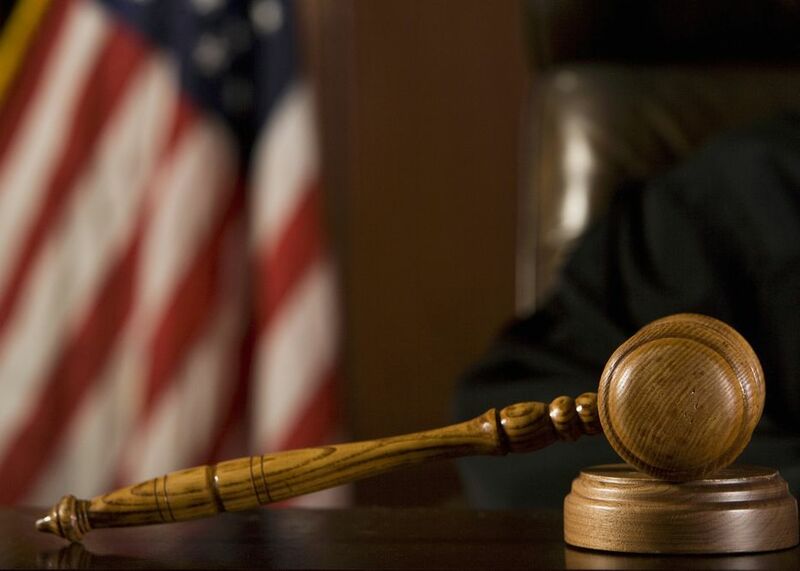 The jury deliberation process is when the jury can privately discuss the evidence and witness testimony and ultimately determine the outcome of the case. During this time, the jury may request to see court transcripts or evidence again to help them come to a decision. The parties will all convene in court for the verdict to be read. If a unanimous verdict of liability or non-liability cannot be reached, the jury may be hung (i.e., split decision). In such cases, the judge may declare a mistrial, which means that the entire trial process can begin again with a new jury selected to hear the case. To learn more about legal cases and the various steps that are involved, we encourage you to contact our personal injury law firm today. The lawyers of Gary A. Zucker & Associates will work closely with you in your time of legal need.